(Seychelles News Agency) - A junior researcher at Queens College in Oxford will undertake a scientific expedition on Seychelles’ Aldabra Atoll in December to determine the reasons for the decline in one of its tropical seabirds. Annette Fayet said that over the last few years Aldabra has seen declines in the red-tailed tropicbirds, but the reason is not clear. “Finding out why such decline is happening is critical to inform conservation measures to help protect this species. The decline is likely linked with the availability of prey at sea,” said Fayet. 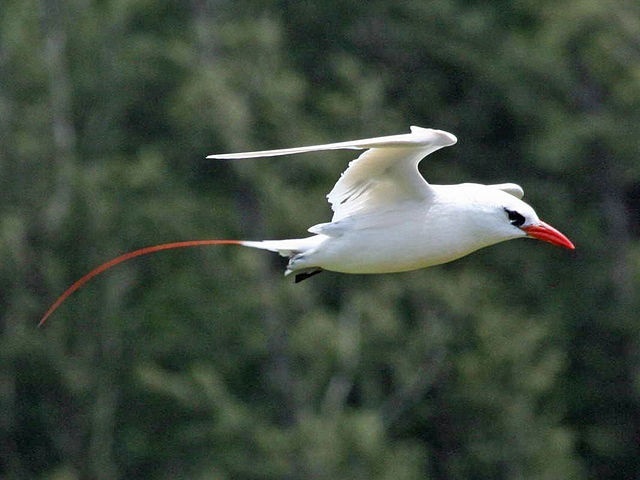 The red-tailed tropicbirds -- called ‘payanke lake rouz’ in Creole -- has as its name implies a long red tail feather which can be longer than its body. The species lives alone and normally away from any form of land, out in the mid-ocean. They join together in small groups when they come back to land to nest. Fayette will be using state-of-the-art technology to track the species' feeding movements to understand where they feed, what they feed on, and how this may relate to their breeding success. 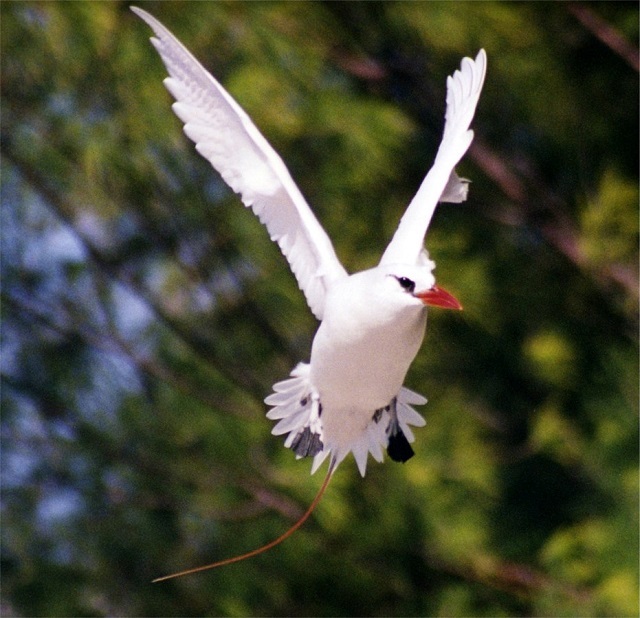 “I will deploy miniature GPS loggers and immersion loggers on 20 red-tailed tropicbirds and 20 white-tailed tropicbirds, tracking their detailed movements over several weeks,” said Fayet. The combination of the Global Positioning System (GPS) -- a satellite-based navigation system -- and immersion data, once analysed “will allow me to know exactly where each bird flies, feeds or rests, and how much effort they spend finding food,” she said. This will be matched the growth rate and survival success of their chicks. The expedition will take place when the birds breed on the island from December to January on Aldabra, which is one of the UNESCO World Heritage Sites of Seychelles, an archipelago in the western Indian Ocean. Fayette is seeking funding from the British Ecological Society and the Linnean Society and also calling for the support of any other sponsors. “Sponsors will receive some unique rewards, from handwritten postcards sent from the Seychelles to a special drinks reception and even a High Table dinner in The Queen’s College, Oxford,” she said. During the expedition, Fayet will also be keeping a blog with regular updates on the work’s progress, which will include a thank you page for all supporters. After the research, recommendations will be provided to the Seychelles Islands Foundation and the Seychelles government to design effective conservation measures.